Wake County Economic Development (WCED), the City of Raleigh and the Greater Raleigh Convention and Visitors Bureau (GRCVB) are collaborating to showcase Raleigh as a top hub for innovation and creativity at SXSW 2017. As part of this initiative, the organizations and local partners have submitted applications for community leaders to speak as panelists at SXSW. 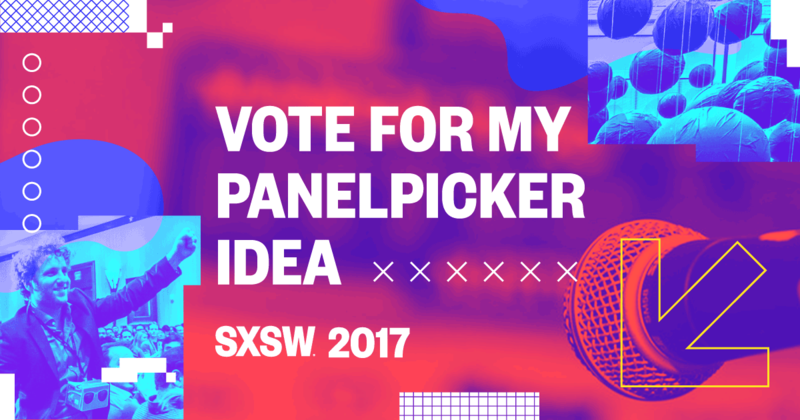 The way panelists are selected is through a crowd-sourced platform that enables the community to have a voice in the programming selected for SXSW 2017. Community crowd-sourcing makes up 30% of the selection process. Voting is open now and closes September 2. Help us showcase Raleigh and the Region as a top innovation hub by voting for the panelists using the hyperlinks below, and spreading the word on social media (sample tweets below).